The RBA’s shift to neutral guidance highlights the “China syndrome” that Australia now faces, with the cash rate tipped to be cut twice by 2020, says one economist. 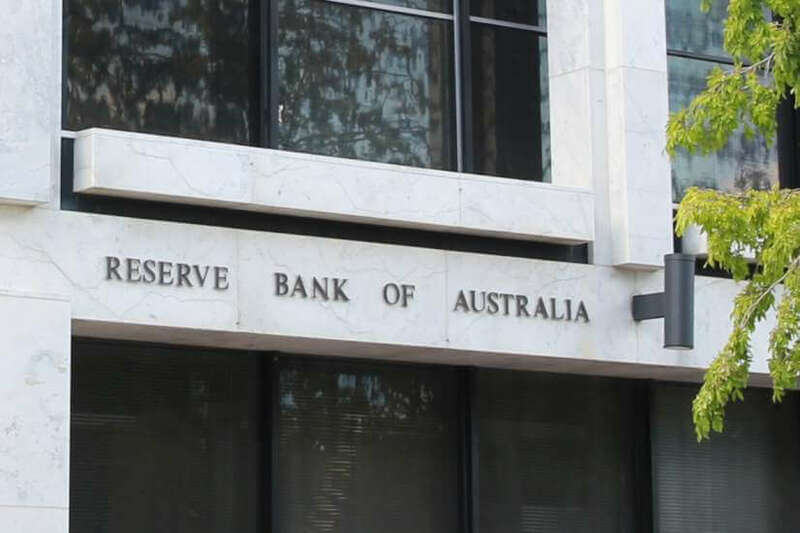 Reserve Bank governor Philip Lowe’s first public speech of the year revealed that the chances of a rate cut was “evenly balanced” with a rate hike. BetaShares chief economist David Bassanese said Australia faces a “delicate balancing act” in navigating itself out of the housing and credit adjustment. “Just as China is trying to balance the needs of sustaining good growth while weaning itself of debt and capital spending-led growth, Australia faces a similar delicate balancing act in weaning itself of a debt-fuelled housing boom,” said Mr Bassanese. “Given Governor Lowe’s ‘dovish tilt’ yesterday, however, the risk is that the RBA errs too far in supporting short-run growth and inflation objectives at the risk of undermining longer-run financial stability. Mr Bassannese believes the RBA will cut rates by end of the year, with a likely move to a 1 per cent cash rate by February 2020. “It’s a delicate balancing, but some slowing in growth might be required if it’s the price to pay to facilitate Australia’s necessary post-Hayne financial adjustment.